I cooked grilled pork chop this morning and I’m so pleased with the result. 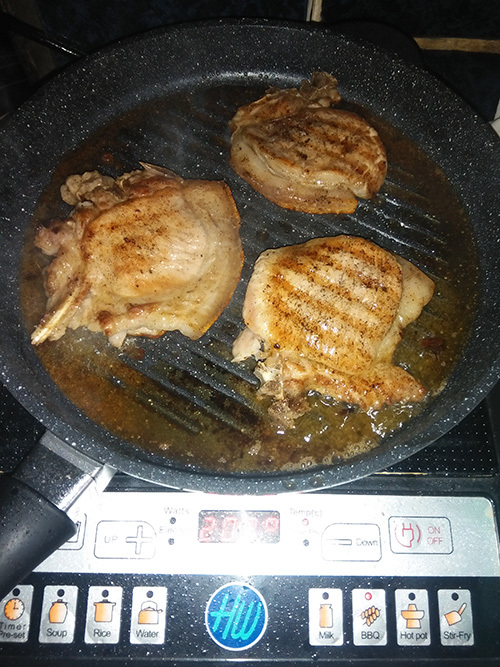 The pork chops were cooked in just a few minutes and more oil was removed from the fatty part of the meat. For the recipe, I only marinade the pork chops with salt and pepper before grilling. 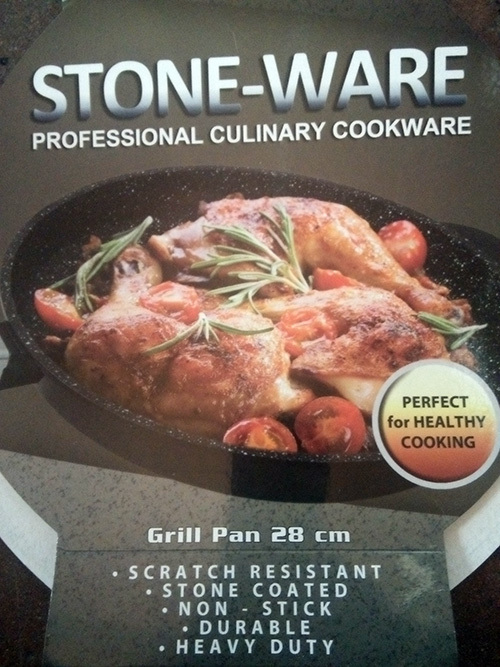 As for the cleaning part, the oil was easily removed from the pan by using dish washing liquid and sponge. 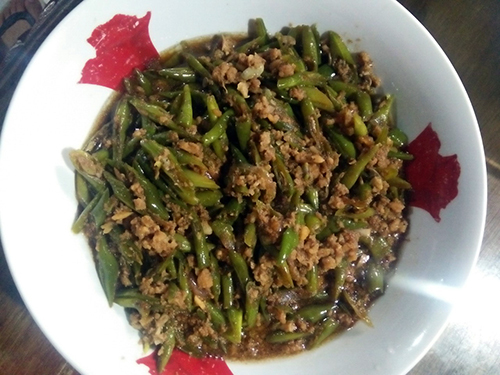 This entry was posted in Favorite Food, Kitchen tools, Recipe and tagged grill pan, healthy cooking, healthy grilling, stone-ware on April 4, 2017 by Yami.